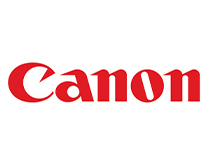 We supply and install large format photographic printers from Canon and Epson. Our printer calibration service allows you to take control of colour reproduction, so that your printer delivers accurate results. 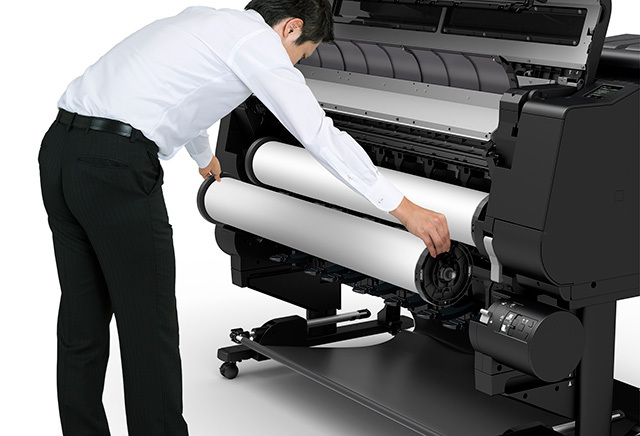 We will set up your printer to work with your monitor in a fully managed workflow.